Many quilters are familiar with Project Linus, whose aim is to provide a sense of security and comfort to sick and traumatised babies, children and teenagers through the provision of new home made patchwork quilts and knitted / crocheted blankets. 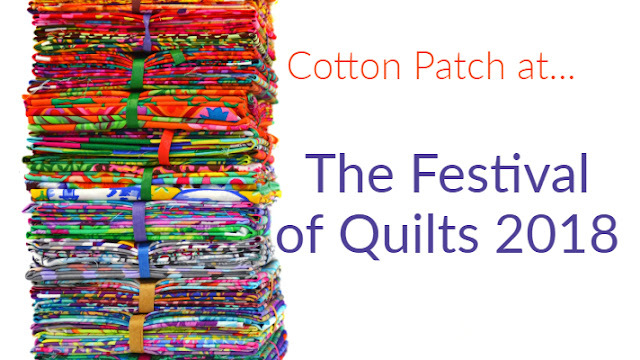 It also is positive outlet for all that creativity that quilters, knitters and crocheters (how do you spell it!?) have that needs a purpose once all the bed space and wall space has been used up. Well a group in Scotland wanted to do something similar but for adults as well as children and also to tap into various funds that are available. As a result Comfort Quilts Scotland was born. 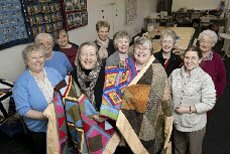 As Rhona, current Chair explains, "Comfort Quilts was born officially July 2007, with just 12 members. Our aims are to give children and adults a hug through the medium of quilts - sick, disabled, traumatised, wherever the thought that someone else does care might just give a glimmer of hope, and raise the spirits a little. 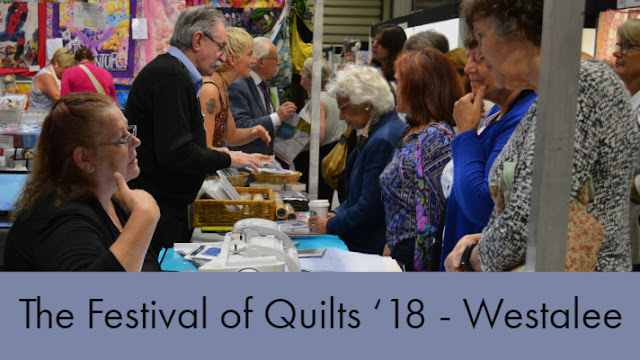 Our secondary aim is to spread the word about quilting - on our quilt days we encourage folk to come along and have a go, and our lottery funding meant we could buy workshop machines for folk to try sewing, and get quick results. Our unofficial aim is also to have fun while doing the above, so that we don't take ourselves too seriously!" 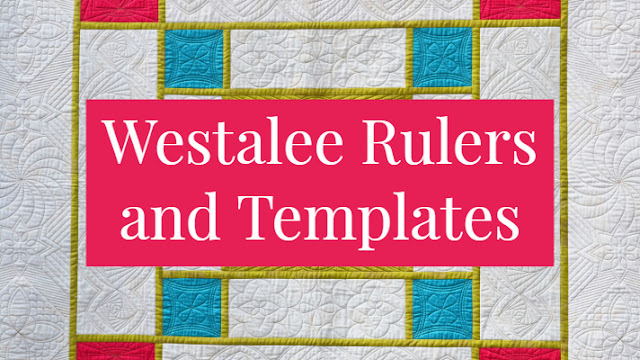 "We have delivered over 200 quilts and blankets to date, and have average membership of 45 last year and this. Not all are stitchers, and we just ask everyone to give of their time and talents, not just stitching, as it takes all kinds of skills to keep a group thriving. Most members are in the Central Belt in Scotland, but we do have members in Aberdeen and Bath, and supporters in Puerto Rico and Canada! 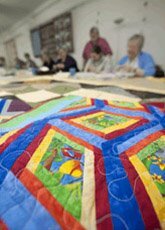 We don't expect distant members to send quilts to Scotland - we ask that they donate locally to save on postage, and we will try to support local hospices to our members, especially if we are made aware of a need. One recent need that we managed to fill was for adult quilts for a more distant cancer hospice, based in a hospital. Having quilts on the beds made it more homely, and the patients were happier after the quilts were placed out on the beds." If you're interested in finding out more, particularly if you live in Scotland then I'm sure Rhona would be delighted to hear from you. 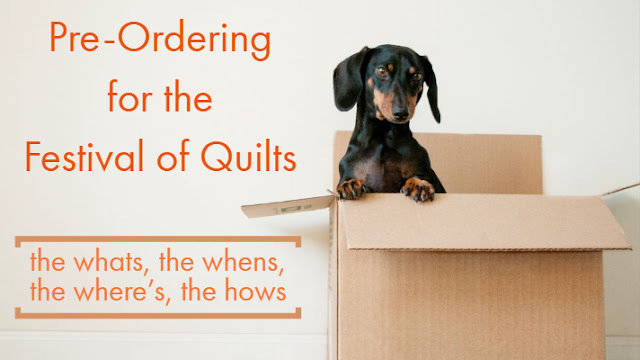 Just visit Comfort Quilts to find out more. Cooking up a Bakeshop Recipe!